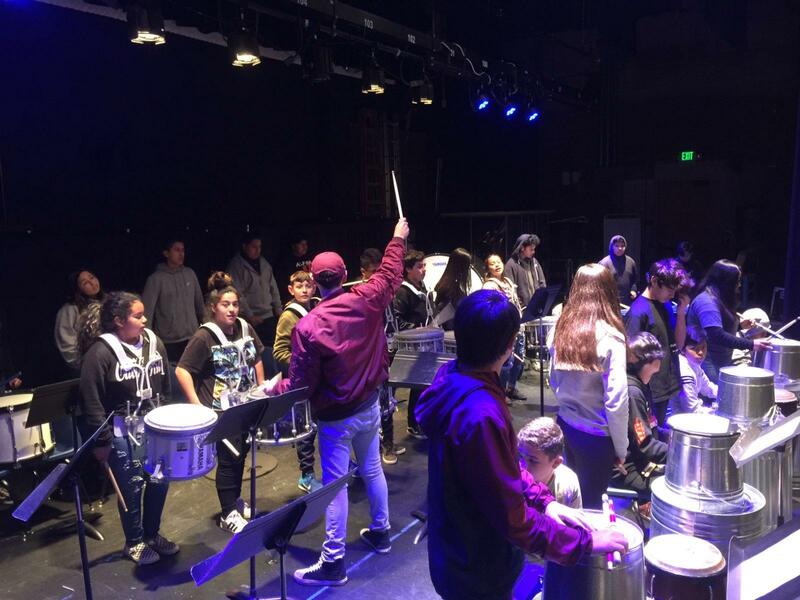 SBEF is excited to offer a brand new music program this summer- DRUMLINE CAMP! Directed by Charlie Ortega, this camp will take place at La Cumbre Junior High School from June 17-June 28, Monday – Friday, 9am-Noon. This camp is for incoming 6-8th graders only. Space is limited. Tuition is $175 per student, with limited scholarships available for $25 per student. Register online below, or if you are in need of a scholarship, please print out the registration form Drumline Camp 2019 Registration Form and bring in or mail the form to our office with a copy of your free/reduced lunch letter. 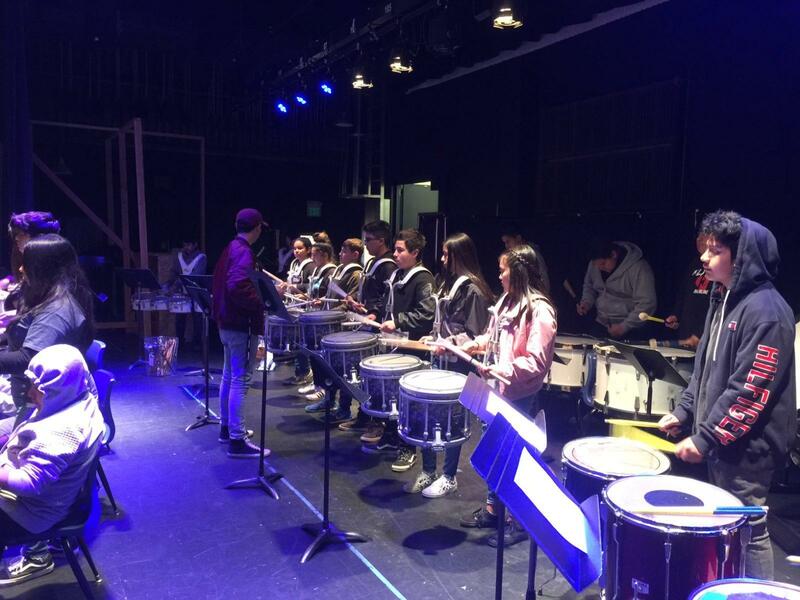 The Summer Drumline program offers participants the chance to continue to expand their understanding of the elements of music performance. 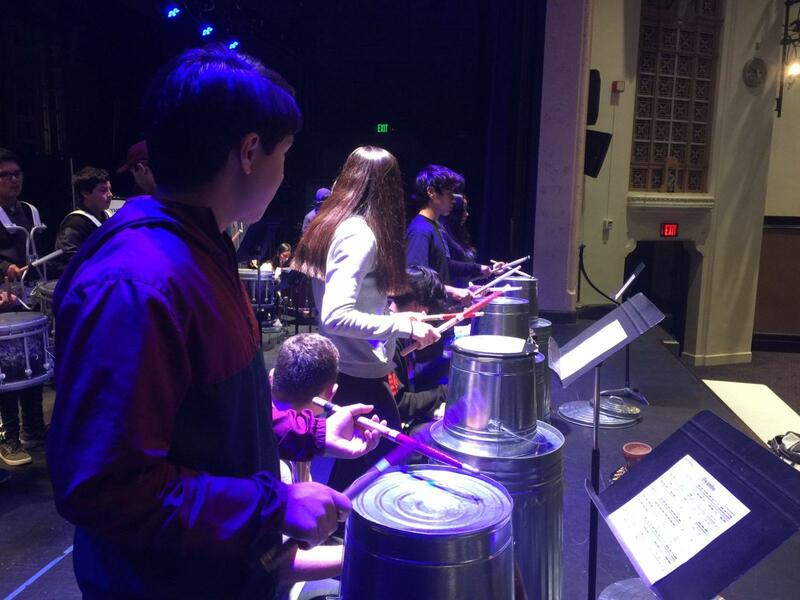 Participants will also learn advanced rhythm reading, and develop proper playing technique that students will carry with for their entire drumming life. 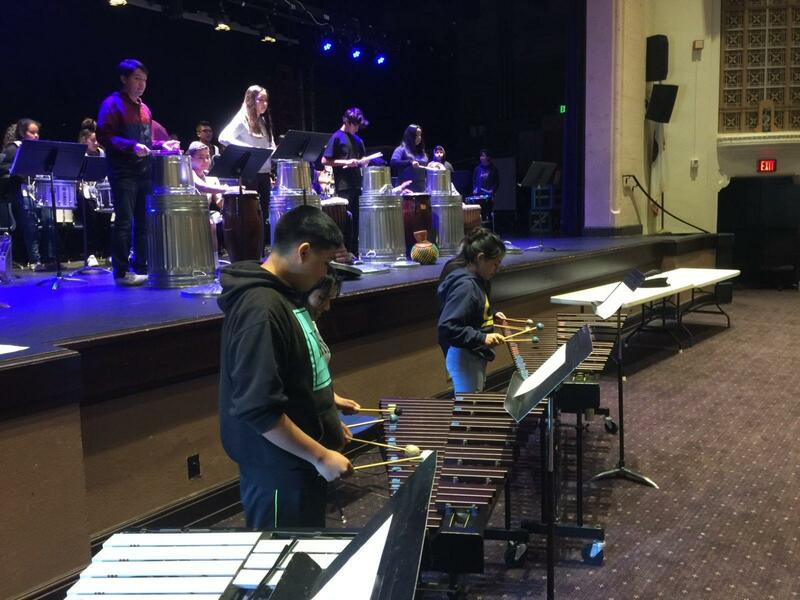 Camp participants will be exposed to all different types of percussion instruments that are used in large percussion ensembles, including snare, marching tenor, bass, hand percussion like conga and djembe, and the melodic percussion, such as marimba, vibraphone, and timpani. The participants will be performing as an ensemble at the end of camp performance.